The most popular categories on Pinterest include Art, Art Supplies and Hobbies, Flowers, Food, Drinks and Gifts, Home, Garden and Pool/Spa, and Health and Beauty. While it may seem that Pinterest is the place to go for recipes or home decorating, it is possible to search for career and learning development topics too. 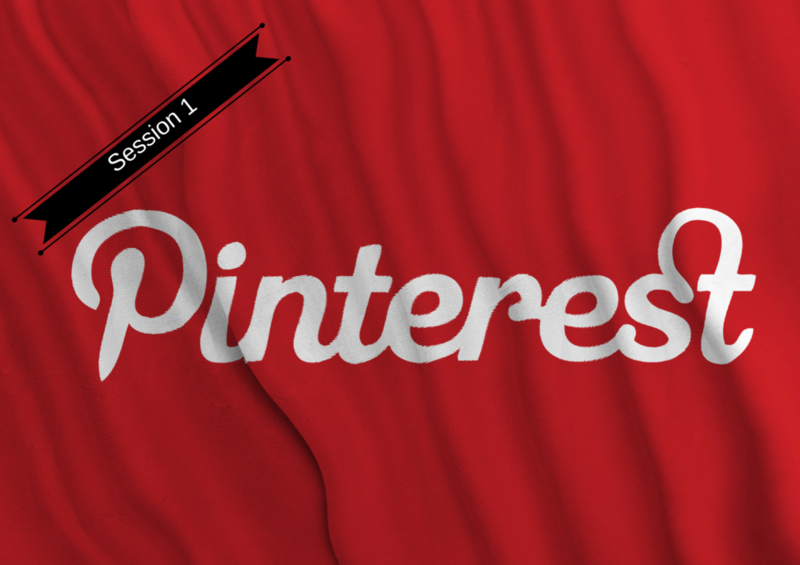 Session 1 | What is Pinterest? A fun play on words, Pinterest allows you to pin ideas of interest with an online pinboard. From hobbies, to home decor, and all the way to birthday party planning, the learning aspect could be overlooked. In the spirit of micro learning and remembering that learners can learn anywhere and anyplace, Pinterest is an often overlooked resource for career development. Quick tips and tricks to establish your presence on Pinterest with a clear purpose and intent of learning. Session 4 | Stick a pin in it! What's a 'pin'? Ever come across great ideas online that you just don't want to lose? Let's share how you can save them on Pinterest. One virtual pinboard is never enough. Think of all of the subcategories that you'll want to save. You'll need a way to organize them and share them to connect with others.